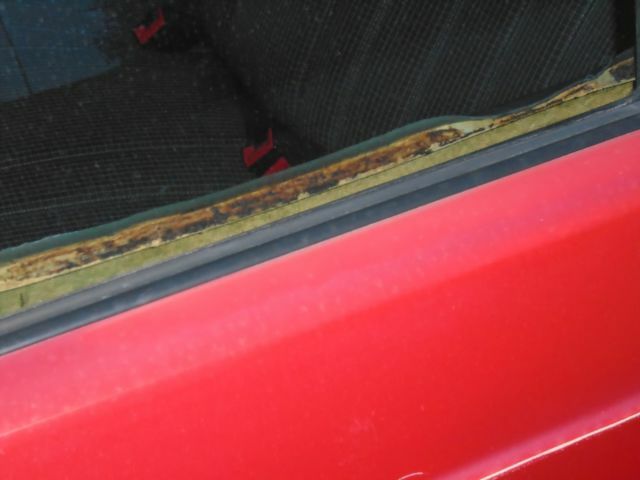 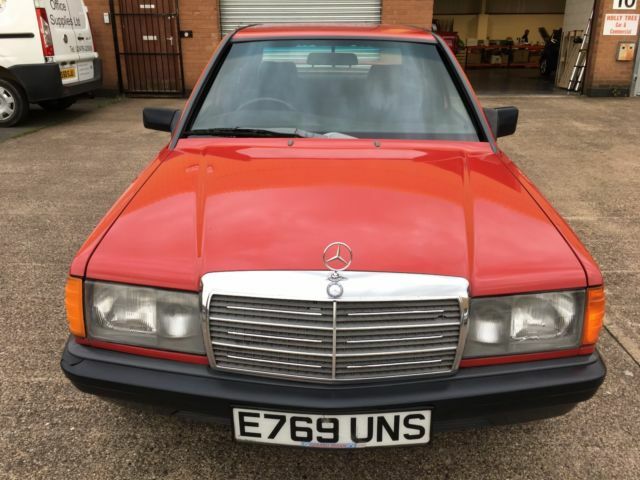 Description 1987 E MERCEDES 190E 2.0 5 SPEED MANUAL,BRILLIANT RED,NICE MILEAGE,NO RESERVE! 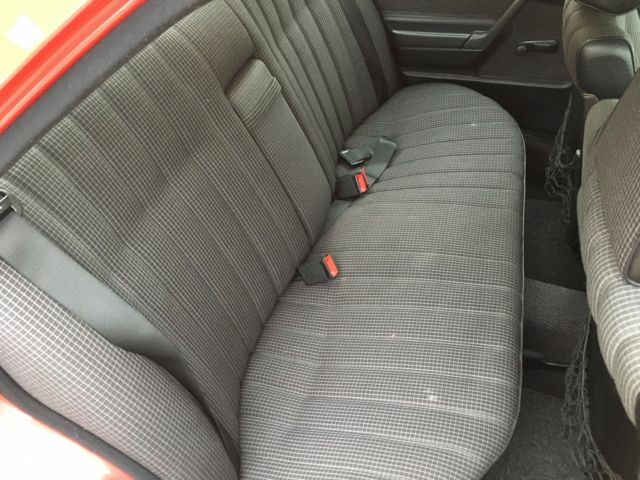 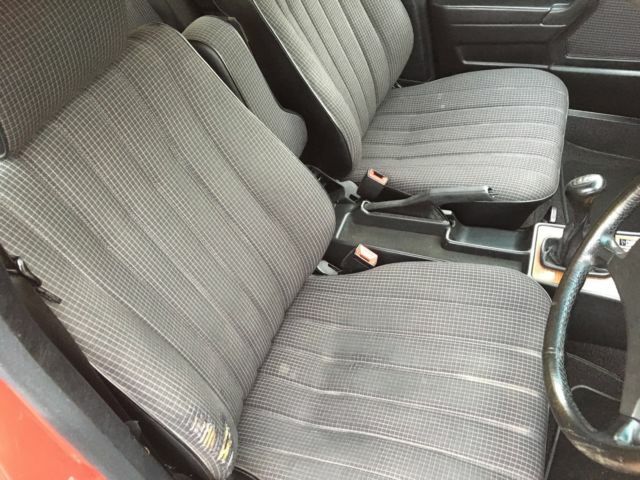 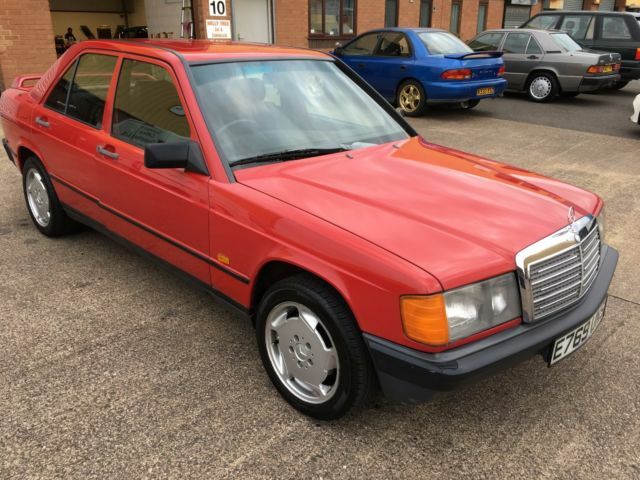 1987 MERCEDES BENZ 190E....NO RESERVE AUCTION ( SPACE NEEDED ).. 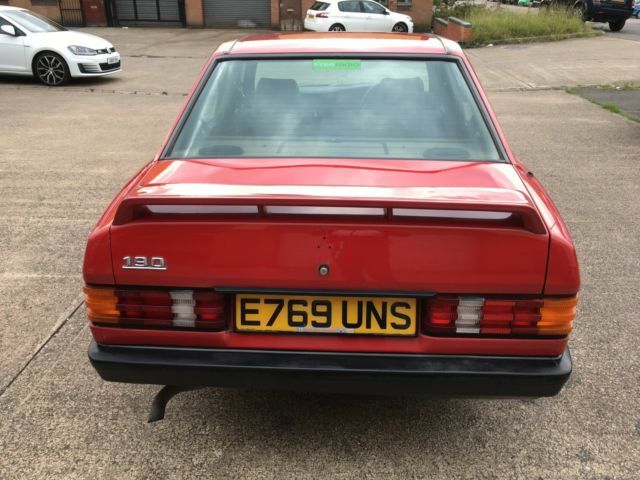 ORIGINAL MANUALS ETC ETC...NO ACTUAAL HISTORY REALLY..
MOT UNTIL 22-09-2018....SO JUST DONE ! 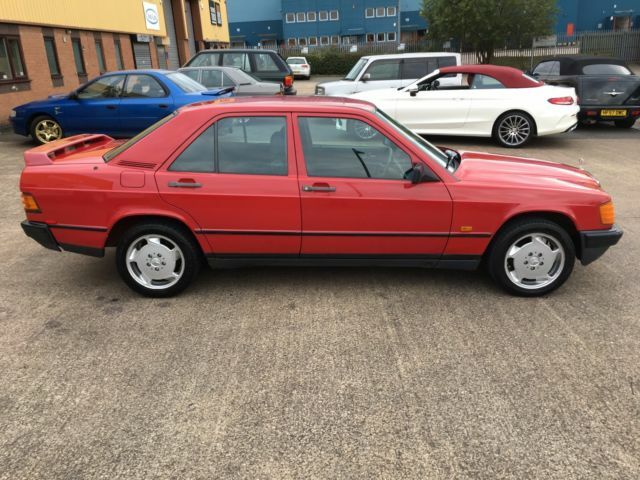 CASH/BANK TRANSFER/ALL CARDS WELCOME....CASH !!! 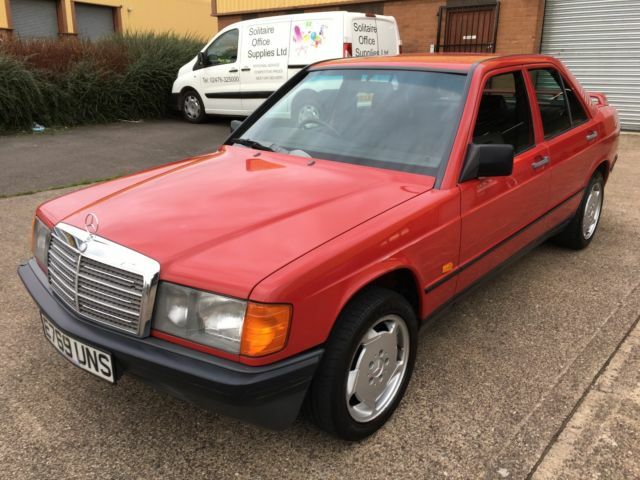 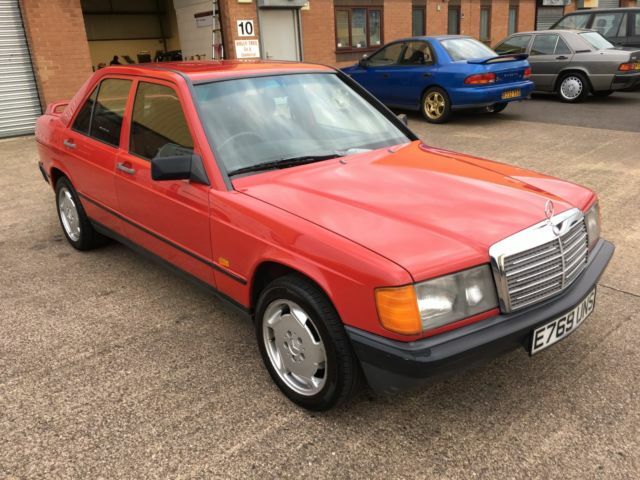 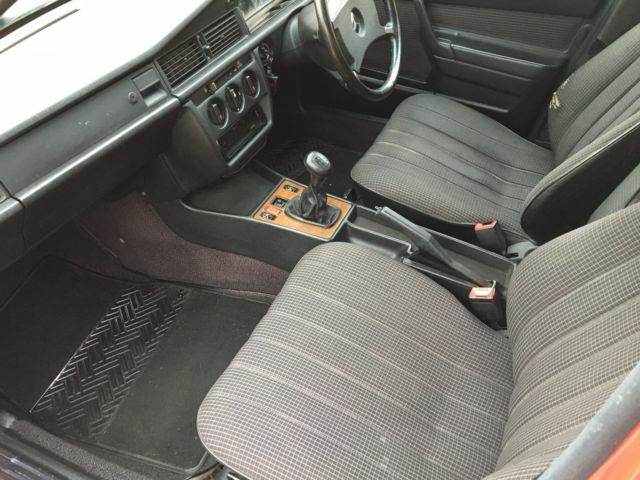 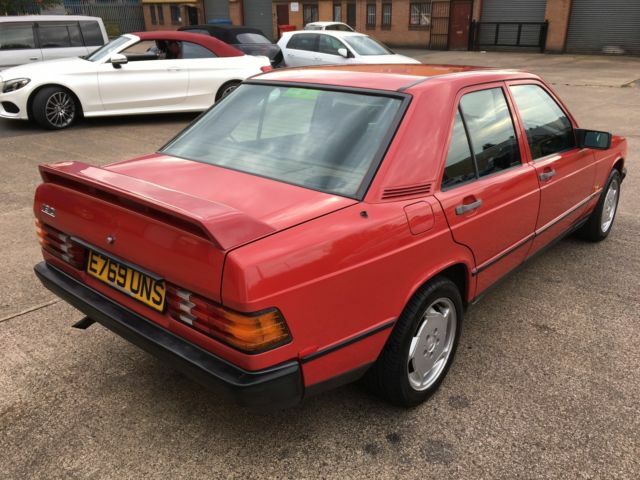 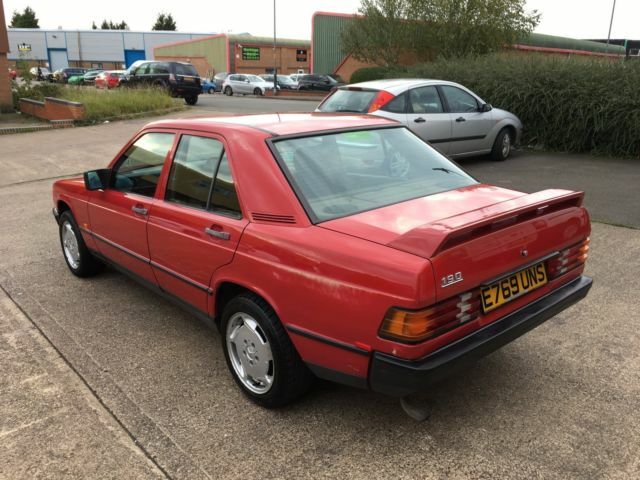 Reviews and comments for 1987 E MERCEDES 190E 2.0 5 SPEED MANUAL,BRILLIANT RED,NICE MILEAGE,NO RESERVE!